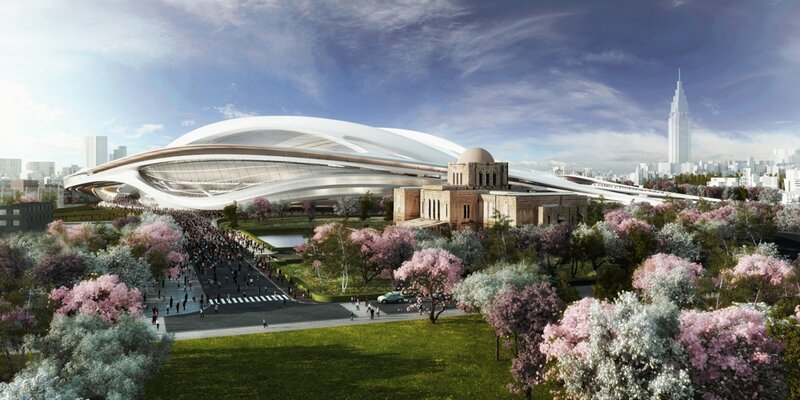 The Sports Minister for the Tokyo 2020 Olympic Games, Hakubum Shimomura, is set to scale back the approved stadium, designed by Iraqi-born architect, Zaha Hadid. 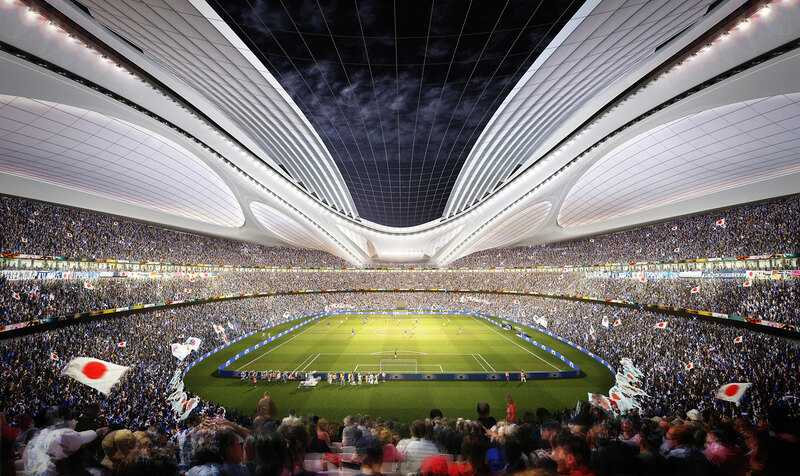 The decision was made in the wake of a big uproar from some leading Japanese architects who claim that the stadium is “too big and too expensive.” The Minister did not give specifics on how the structure would be scaled down, but stressed that the original design concept would be maintained. The futuristic mothership-like structure which was planned to seat 80,000 people, is estimated to cost $3 billion, which is more than double of the original budget. Pritzker Prize–winning architect, Fumihiko Maki, urged that the design be reworked to a “more sustainable stadium.” His views are shared by approximately one hundred other experts in the field. Zaha Hadid Architects have responded by saying that the space will be highly flexible, and can be used for a diverse range of events beyond the Olympics, such as music concerts. They have also expressed willingness to discuss design changes in order to make the scheme more cost-effective and sustainable. With construction set to commence in 2014, the design team will be hard pressed to trim down the stadium without compromising its original concept and structural integrity.